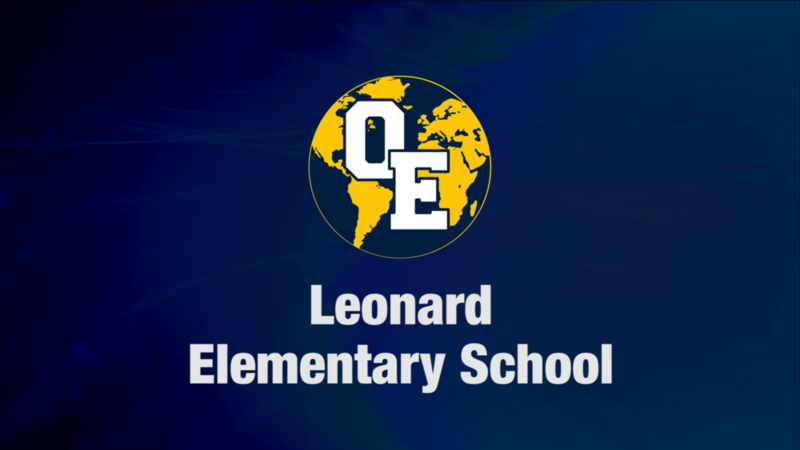 SOS and Leonard Elementary will have the holiday gift shop available this year from Monday December 10th thru Thursday December 13th. Store hours will be from 8:00-11:00, and 12:00-3:00. An order slip will be sent home with your child the week before. There will be two columns on the form used to indicate who your child is buying a gift for (i.e. mom, dad, brother sister etc) and how much money is allotted for each individual. Gifts will range in price starting at $0.25 and going up to $10.00. We are looking to get volunteers to help during store hours. If you are able to help, please contact me at the email or phone number listed below to arrange a date and time to come in and help. If there are any further questions, please don't hesitate to contact me. THERE ARE CLASSROOM ACTIVITIES HAPPENING BUT PLEASE WATCH FOR INFORMATION COMING HOME WITH YOUR STUDENT REGARDING THESE. IF ANY QUESTIONS FEEL FREE TO CONTACT THE OFFICE AT (989)-834-5029. Microwave popcorn, hot chocolate packets, cereal, toilet paper, Kleenex, paper towel, shampoo, hand soap, toothbrushes, toothpaste, mittens, gloves, hats scarves, rolls of wrapping paper and tape. ALL OF OVID ELSIE SCHOOLS HAVE A TOYS FOR TOTS BOXES IN THE OFFICE. PLEASE SEND ANY NEW, UNWRAPPED TOYS TO THE OFFICE!!! PLEASE DONATE IF YOU CAN!